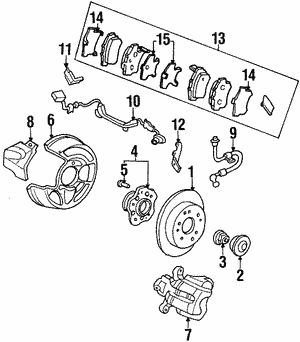 The brake pads are a very important part of the overall braking system of your car. 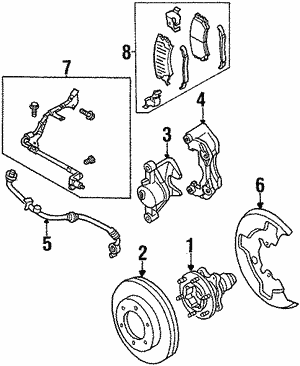 Brake pads have the job of pressing down on your rotors to slow the wheels of your car. Over time, you will need to have your brake pads replaced. Whether you are shopping for new brake pads individually or an entire brake pad kit, you should look for the OEM parts that match your vehicle type. Both Acura and Honda brake pad kits are available to match the type of car that you are driving, which will ensure a good fit.